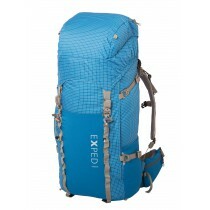 Exped Sim Comfort 7.5 LW - Comfortable and warm: longer and wider self inflating mat for all seasons. 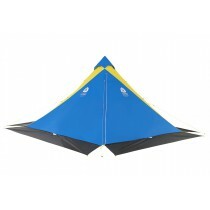 Comfortable and warm: longer and wider self inflating mat for all seasons. 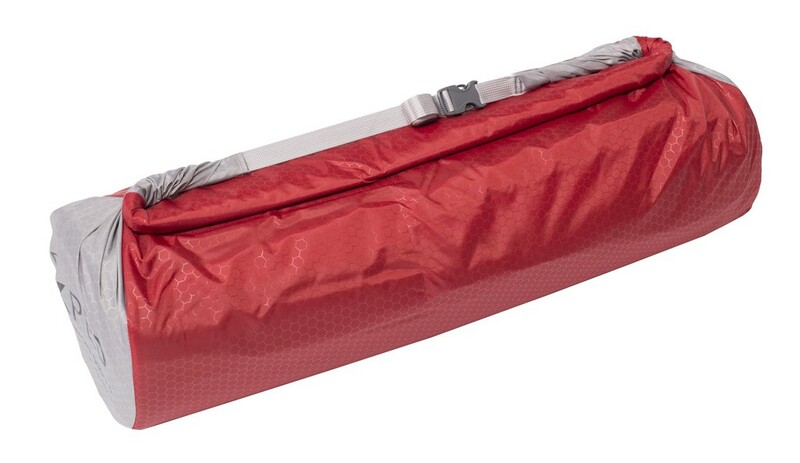 This self inflating mat is extremely comfortable for use in basecamp or in a camper van, but can also be used as guest beds at home. Extra thick and with a velvety face fabric for comfort. Hollow cores reduce weight and packed size. 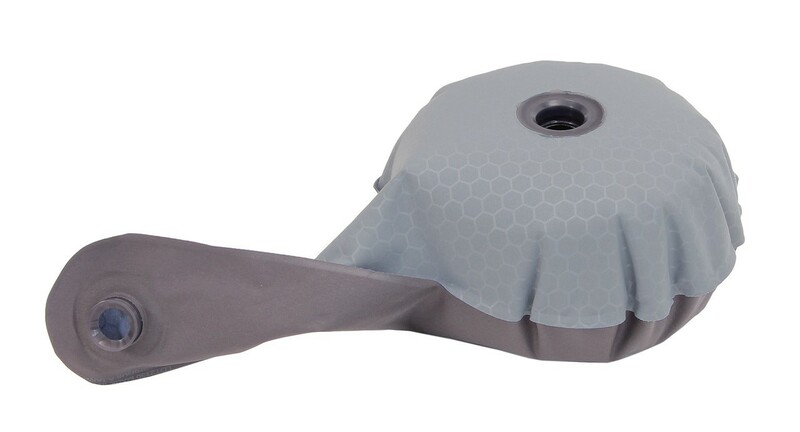 This LW model feature Velcro strips along the side seam which allow two or more mats to be coupled together.